I found Sticky stuff on a great price at Office Max. 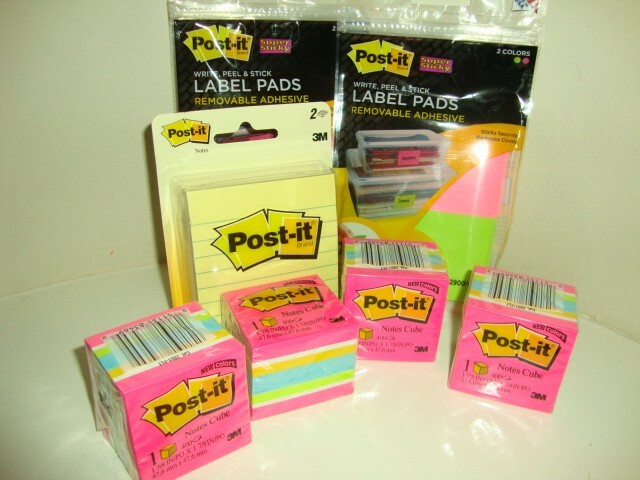 Prices for sticky notes start at $2 at Ofiice max. get a rebate for $10. Just click on Get coupons to get rebate.